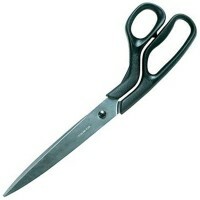 Bahco 625 Ergonomic Carbide Precision Scraper Features The Bahco ergo 625 is for precisio..
Silverline 793756 Decorating Scissors Features Ground stainless steel cutting blade with ..
Bahco 625 Pear Drop Scraper Carbide Blade Features Profile blade for the ergo 625 scraper..
Bahco 474 Cabinet Scraper Features Size 150mm x 62mm. 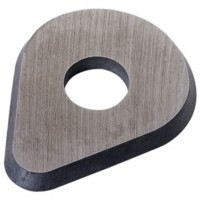 Gauge 0.8mm. 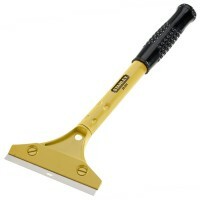 Bahco cabi..
Bahco 474 Cabinet Scraper Features Size 125mm x 62mm. 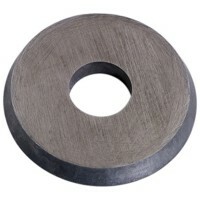 Gauge 0.8mm. 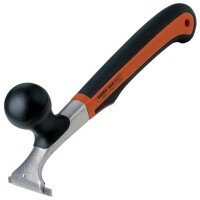 Bahco cabi..
Bahco 665 Ergonomic Carbide Heavy Duty Scraper Features The Bahco ergo 625 is for heavy d..
Bahco 650 Ergonomic Carbide Power Scraper Features The Bahco ergo 650 is a power scraper ..
Stanley Heavy-Duty Long Handle Scraper Features Heavy-duty long handled scraper with 4in ..
Bahco 474 Cabinet Scraper Features Size 125mm x 62mm. 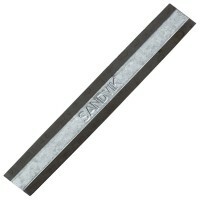 Gauge 0.6mm. 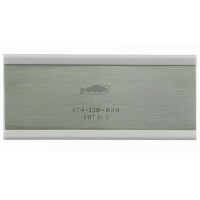 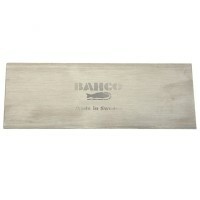 Bahco cabi..
Bahco 474 Cabinet Scraper Features Size 150mm x 62mm. 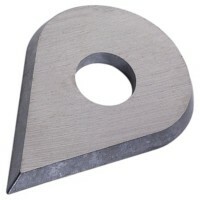 Gauge 0.6mm. 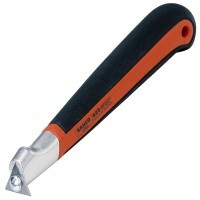 Bahco cabi..
Bahco 625 Round Scraper Carbide Blade Features Profile blade for the ergo 625 scraper. 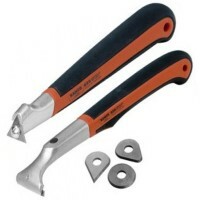 ..
Bahco 625 and 650 Ergonomic Carbide Precision Features The Bahco ergo 625 is for precisio..
Bahco 625 Drop Scraper Carbide Blade Features Profile blade for the ergo 625 scraper. ..
Bahco 442 Carbide Scraper Blade Features Profile blade for the ergo 650 and 665 scraper. 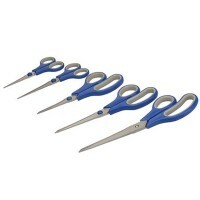 ..
Silverline 595760 Scissor Set Features Two tone super comfort rubber handles on the 140mm..